Welcome to the award-winning Raj Pavilion Restaurant. We understand one of life's real pleasures is a good, satisfying meal. 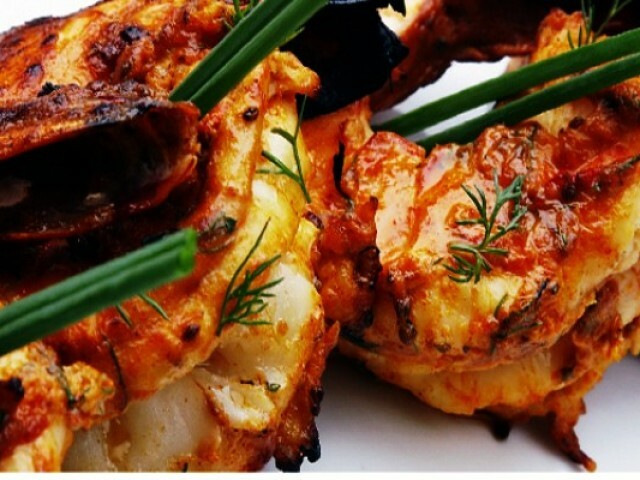 So let us tempt you with an unrivalled range of authentic & imaginative traditional indian foods. Our food is cooked to the highest standards only using the best quality & freshest ingredients. Our approach to healthy cooking is that we try to minimize additives in our dishes. We never forget that without our customers, many of whom have become friends, none of this success would be possible. So enjoy your meal & have a memorable experience. Our menu has been prepared by our chef Soyl Miah who always makes sure that everything is cooked to the best of our capabilities and with this in mind, all our dishes are prepared to order to ensure quality, freshness and taste. Relax – Great Indian cooking is closer than you think.